We can help! tuning is not only something we can do and enjoy but is something we have been doing for years! And there's a special way to tune for it to stay longer! Less than 2 hours and your piano will change! Special stretch tuning, we make sure the strings are perfect pitch with our technique. 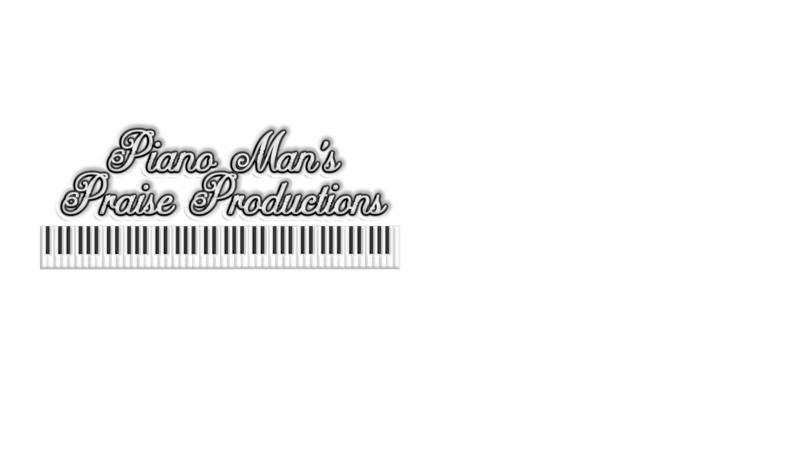 Piano Mans Praise Productions has been working, tuning, and playing pianos for over fifteen years. Our goal is to produce a top quality visit and top quality services that not only earn the trust of our customers but make their experience one that they will enjoy over and over for many years to come. With hands on technical training we strive to bring you and your piano the quality of service you both deserve. Make sure that your piano is a good one, we do more than tuning! We can repair too and make her shine again. It doesn't take us very long to tune it but we will give you advice that will keep your tune in tip top shape as long as possible! Tip 1: Keep your piano away from an outside wall, or any air vents. Heat and cold, causes the piano to go out of tune a lot faster! Tip 2 If you are going to move the piano try to that before the tuning is scheduled. It's easier on you and the piano. Sounds basic but many forget. We do more than play!